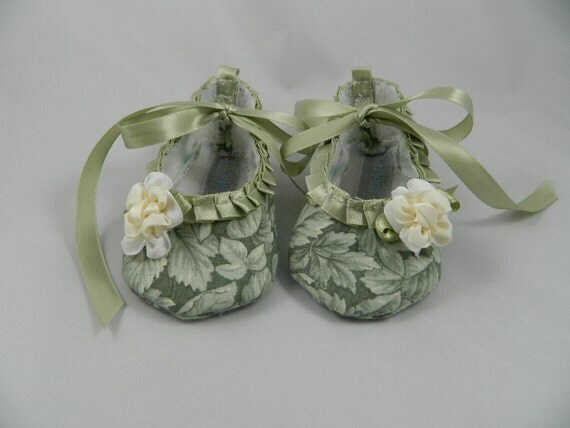 I may have mentioned earlier that my mom has been crafting up baby shoes. I may even have posted a few pictures about it and now you can view, share and buy all on your own. 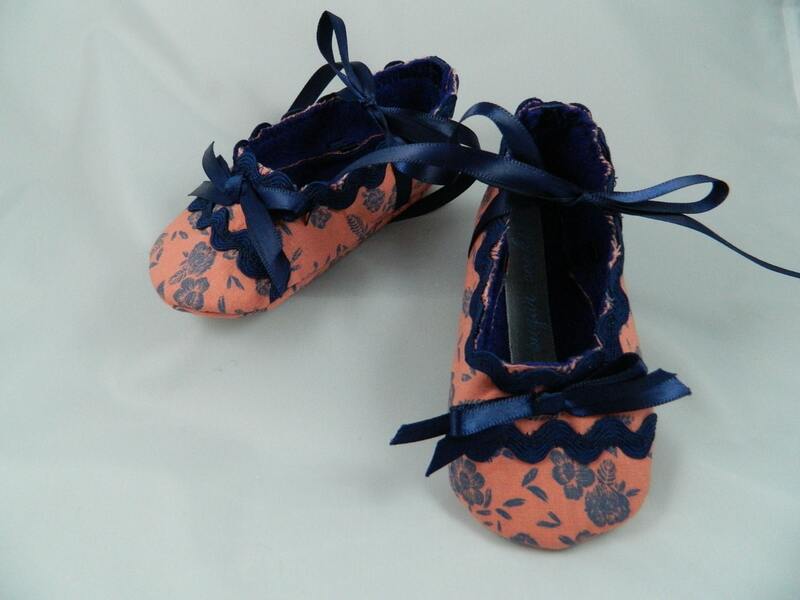 Sugar Cookie Baby Shoes is officially live and available on Etsy. I dare you to look at these cuties and not rack your brain for someone you know who is having a baby. 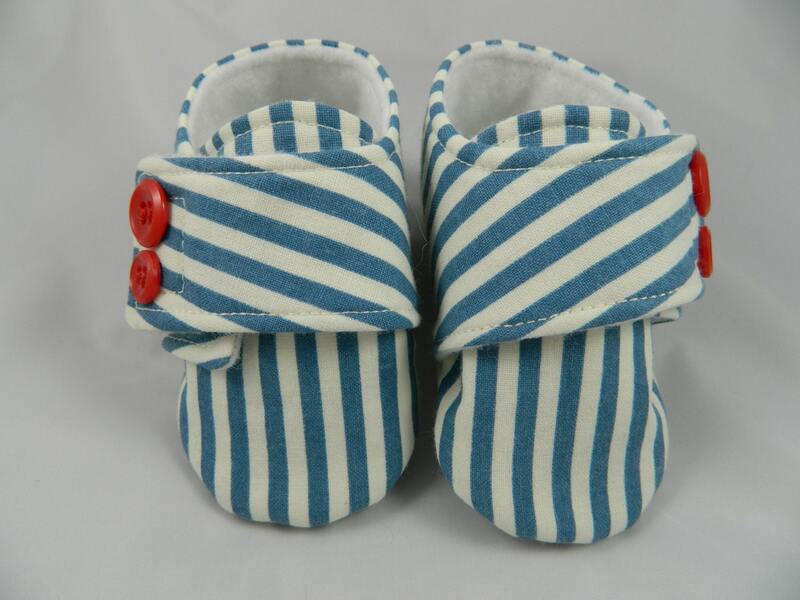 I have already ordered some and may need to place another order since people are having babies all over the place. Even though it's my mothers product I really do think they are a unique and the perfect baby shower, baby arrival or just because baby gift. 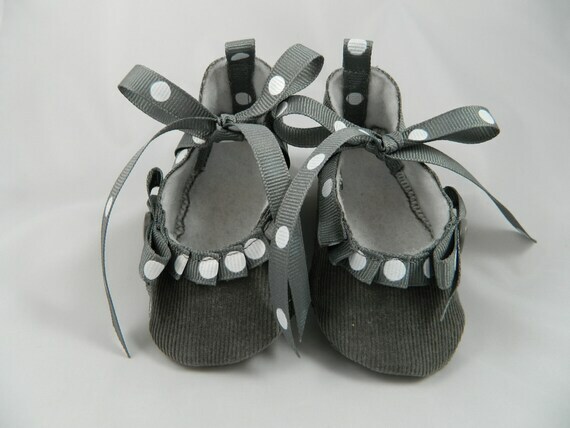 No two shoes are alike and each is handmade and adorned with buttons, bows or ribbons. You are guaranteed to not have brought the same item as anyone else and that my friend makes you stand out from the crowd. Maybe we should have awards given out for best gift given at showers. I know it would sure make them a lot more awesome to go to. Not that I am saying I didn't enjoy your shower or future shower or whatever. Because I totally did, but if there are gifts involved for me let's just say it ups the awesome factor. Oh and if you have a taco station that works too. Just saying. Here's some pictures and be sure to check out her store for more.